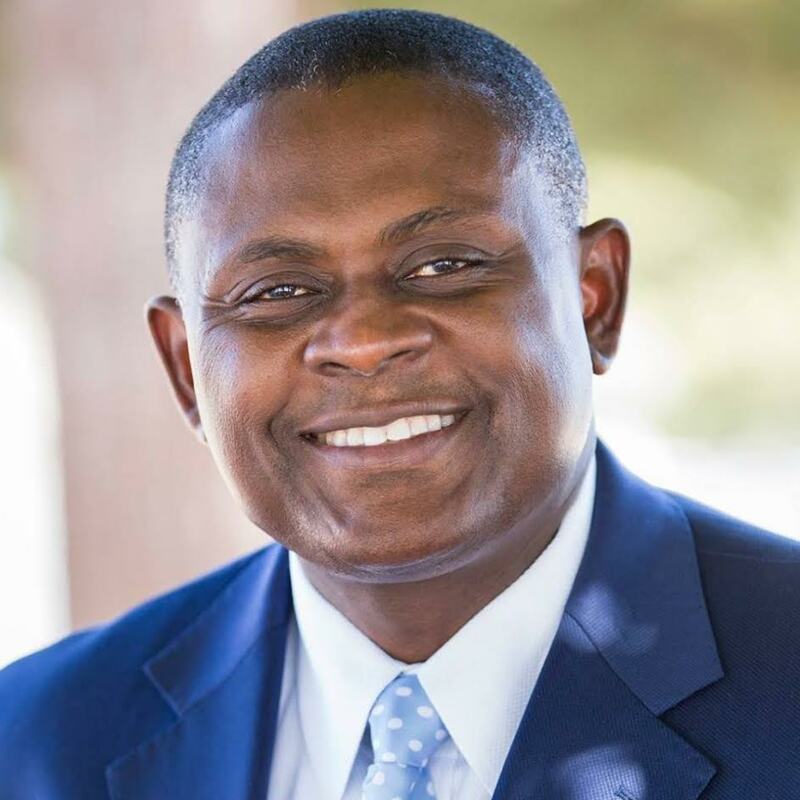 Renowned Nigerian forensic pathologist who discovered CTE, Bennet Omalu believe that Hillary Clinton's illness is suspicious. The US Democratic presidential candidate was diagnosed with pneumonia by her personal doctor after she fell ill at a 9/11 memorial. She was diagnosed on Friday, but her condition was not made public until Sunday. Earlier, a video posted on social media showed Clinton stumbling and her knees buckling before being helped by aides into a black van.